Since 1927, Kobleder has been following its own path of innovation as a family run knitting business. Nestled in regional solidarity and international business activities, products – that claim market leadership in the field of technical knitwear – are created. The successful symbiosis of tradition and innovation, craftsmanship and technology, has grown into a reliable design and development partner for Kobleder. Kobleder has emerged not only as a service provider, but also as an initiator of research and product development. 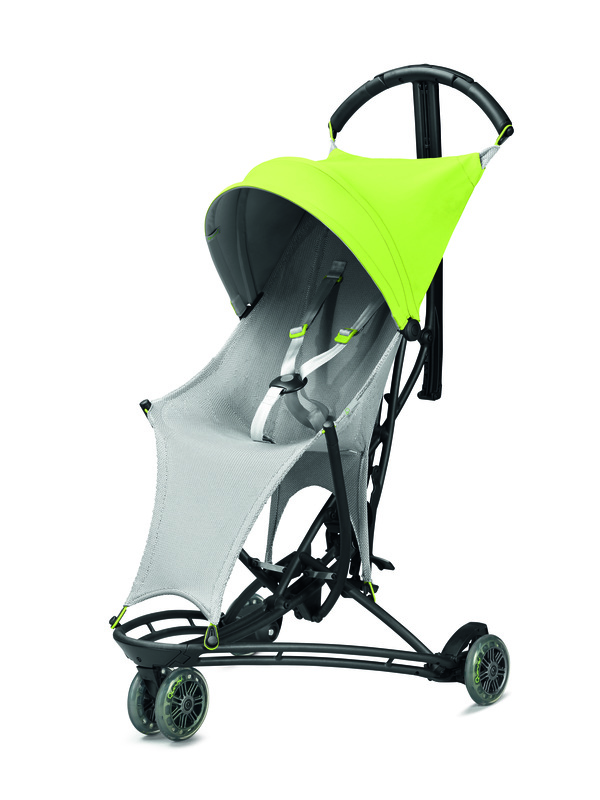 Quinny has created the ultimate buggy of tomorrow. Here is the trick – high-tech 3D knitting technology. 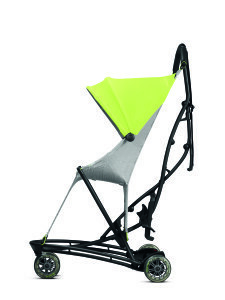 The revolutionary techniques used for developing Yezz Air make it extremely light and very comfortable. Perfect for urban parents that are always on the go and children, who can relax while the parents go about their business. 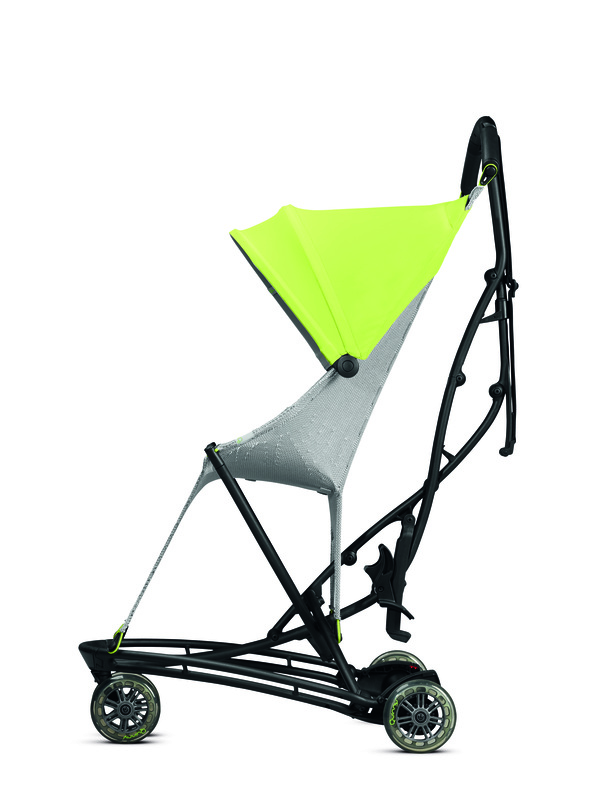 Say hello to Yezz Air, the buggy that can breathe, hover and embrace. The innovative knitted fabric is permeable to air – such as a cooling breeze. 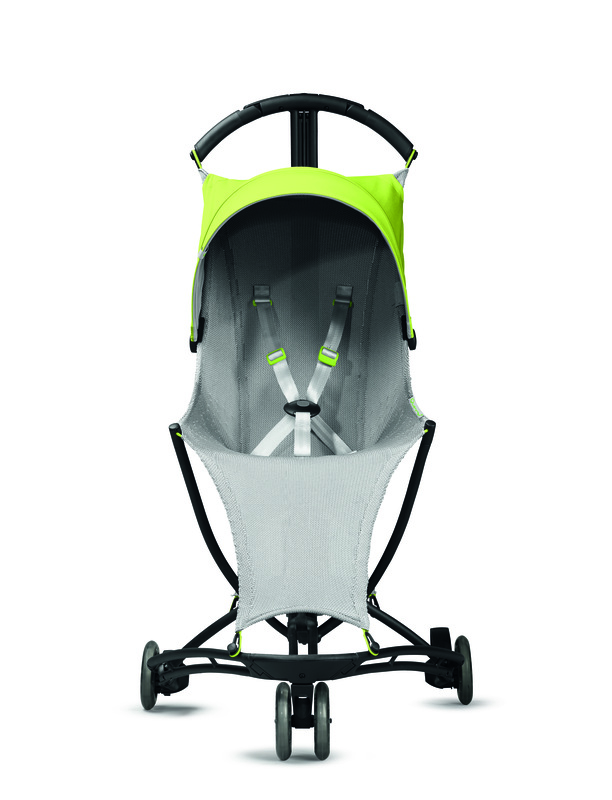 The elastic meshes distribute pressure evenly and makes the seat unit very comfortable – as if it were a hammock.